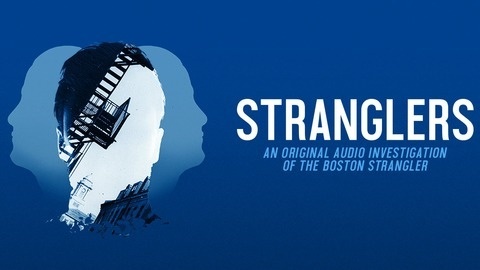 From June, 1962 through January, 1964, women in the city of Boston lived in fear of the infamous Strangler. Over those 19 months, he committed 13 known murders-crimes that included vicious sexual assaults and bizarre stagings of the victims' bodies. After the largest police investigation in Massachusetts history, handyman Albert DeSalvo confessed and went to prison. Despite DeSalvo's full confession and imprisonment, authorities would never put him on trial for the actual murders. And more than 50 years later, significant doubts continue to surround the case. Was DeSalvo really the killer? Was there more than one Strangler? And did the Boston PD and the FBI do everything necessary to find and stop the murderer? 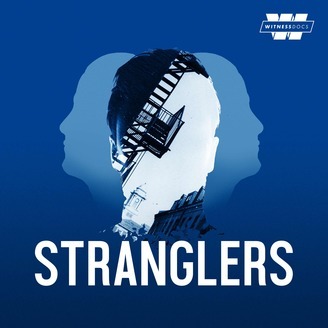 Stranglers, an original 12-part weekly documentary podcast from Stitcher and Northern Light Productions, is a fascinating, contemporary audio investigation of the Boston Strangler story. Using never-before-heard voices, interviews with actual suspects, extensive original research and new conversations with the victims' family members, host Portland Helmich will introduce you to every facet of the case, from the reporters who originally covered it to the police who worked furiously to solve it, as well as terrified witnesses who claim to have met the Strangler himself. What happens when a seemingly-perfect marriage ends in a nasty divorce and someone ends up dead? Listen to Over My Dead Body today wherever you’re listening to this or www.wondery.fm/omdb.